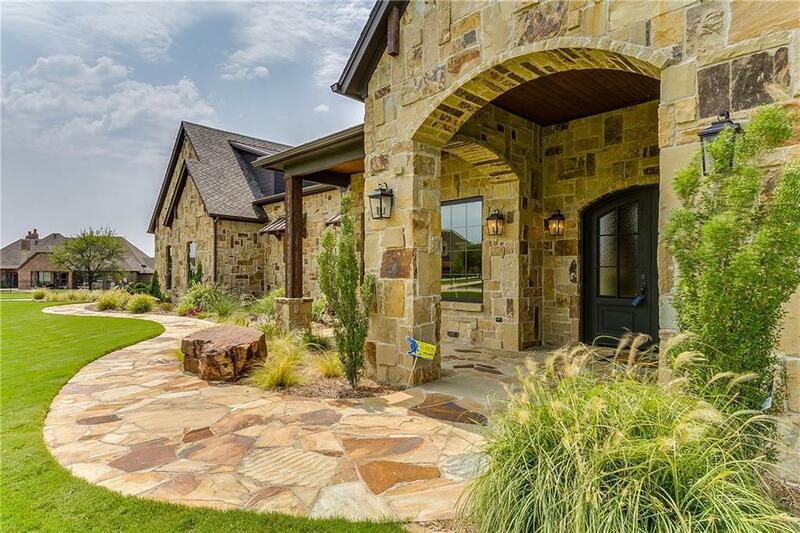 Stunning Rustic Charm home located in the gated community of Bella Flora. 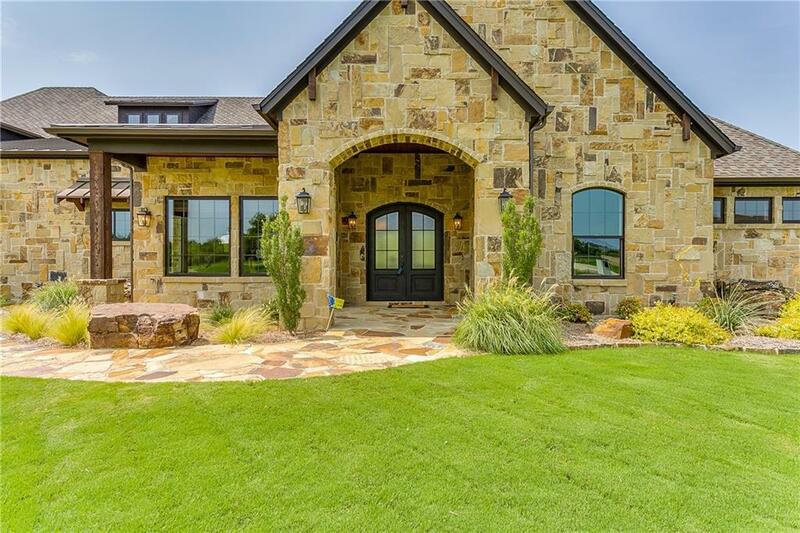 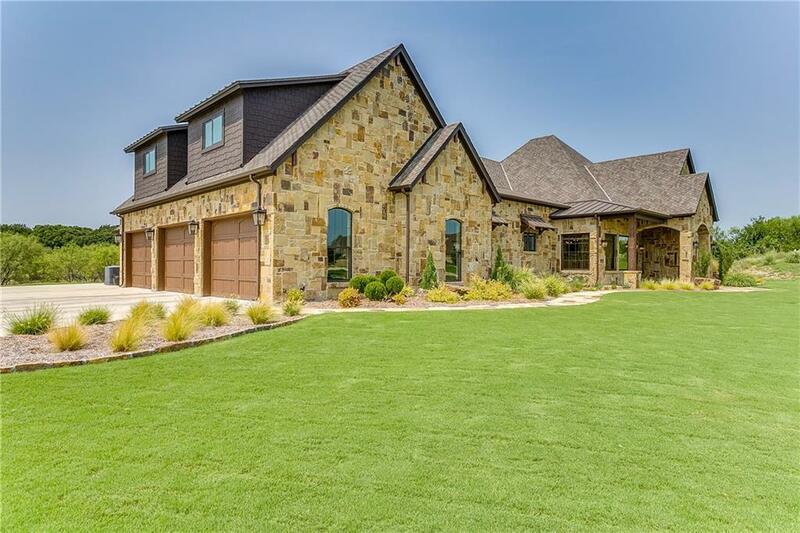 A custom home with all the desirable upgrades and details such as hand scraped beams, columns and floors throughout core of the home, barn style doors, Oversized Kitchen with large island, commercial grade appliances, spare refrigerator in pantry and industrial style lighting throughout. 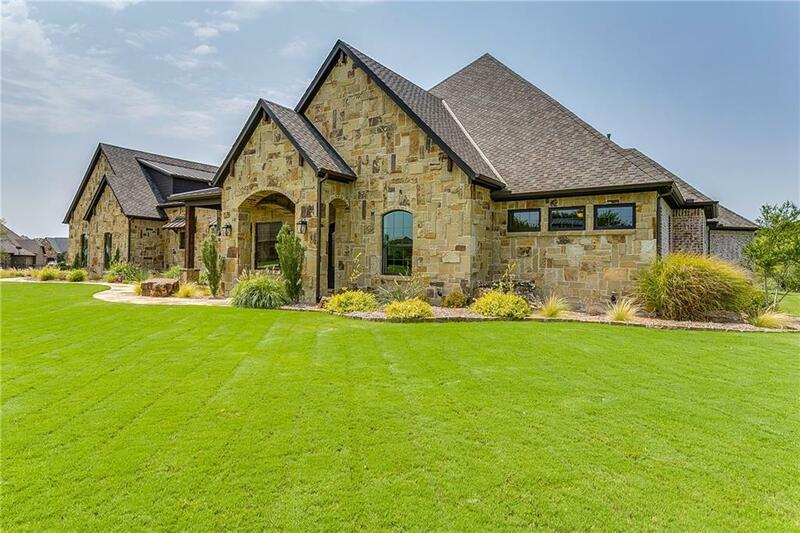 Offered by David Brock of Your Home Realty.